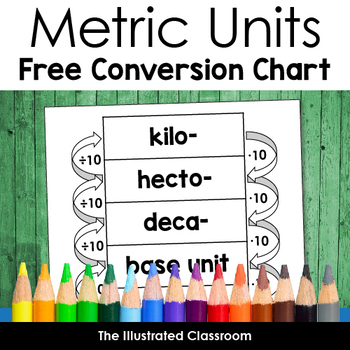 Free chart for converting between metric units. Use it as a poster or as reference resource. Two sizes are included.